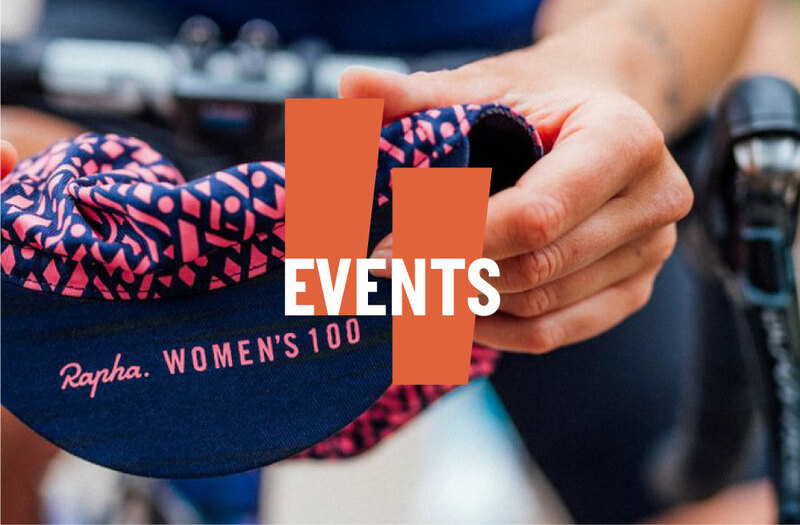 Women-focused but not women-only social rides taking place on the first and third Saturday of each month. 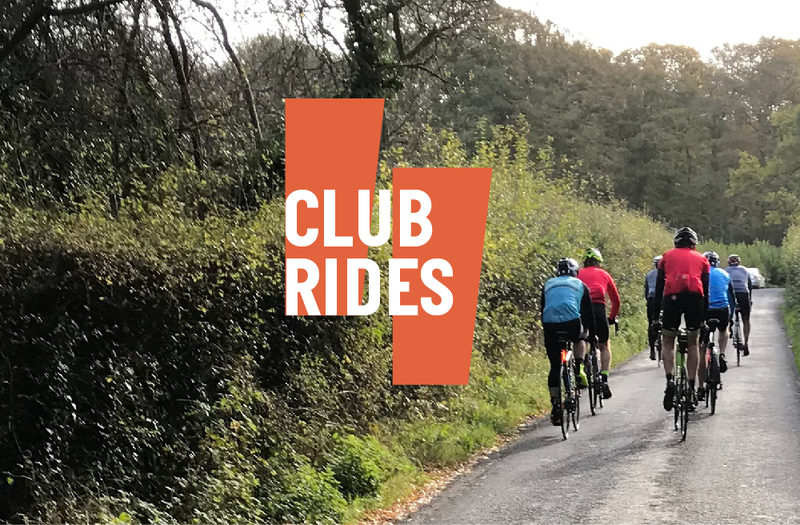 3 great routes through the beautiful Kent countryside. The new way to protect your bike and gear.